YA-- A fascinating book that presents a biography of Alfred Nobel followed by a chapter for each Nobel Prize given in 1989. Beautiful photographs of the winners enhance the work, as do the acceptance speeches of each winner. 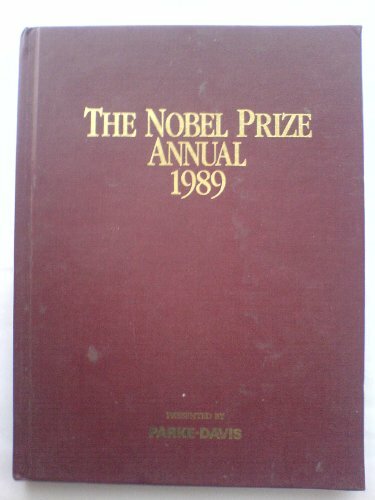 A list of Nobel Laureates from 1901-1989 and photographs of the medals complete the work. Well written and interesting, this series will provide an additional source for biography projects, especially those that involve contemporary scientists. Copyright 1990 Cahners Business Information, Inc.